Next-level organization. This carousel organizer offers an easy way to corral cosmetics, office supplies, small craft supplies, and more! From Nifty. Editor Road Test: Natural Deodorants That Really Work! 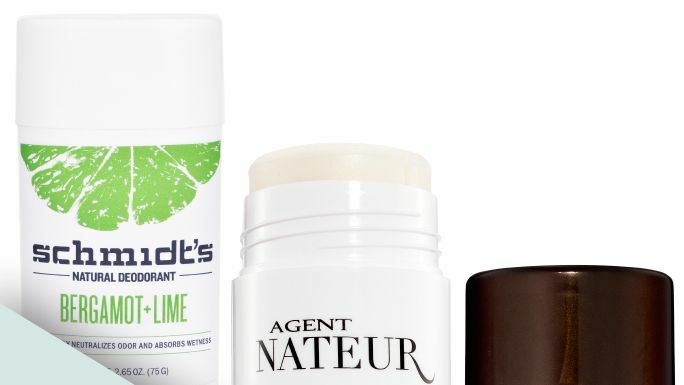 Our editors road test a slew of all-natural deodorants. Read on for their favorites. 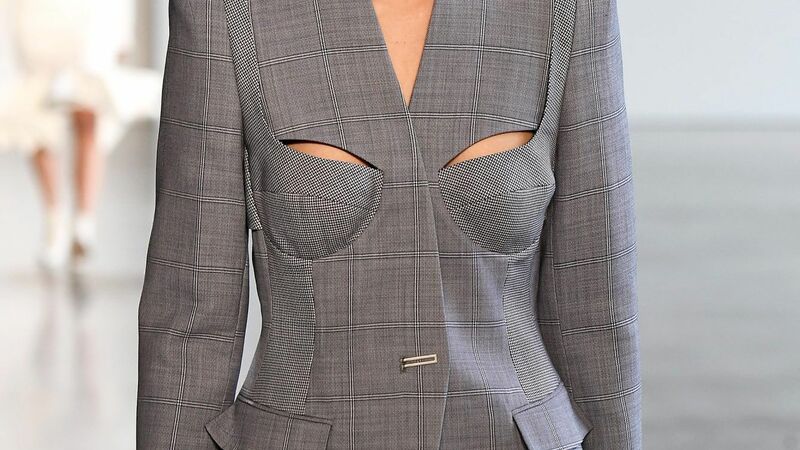 OK, it might not be 100% sophisticated, but this 2018 spin on the exposed-underwear trend is chic. 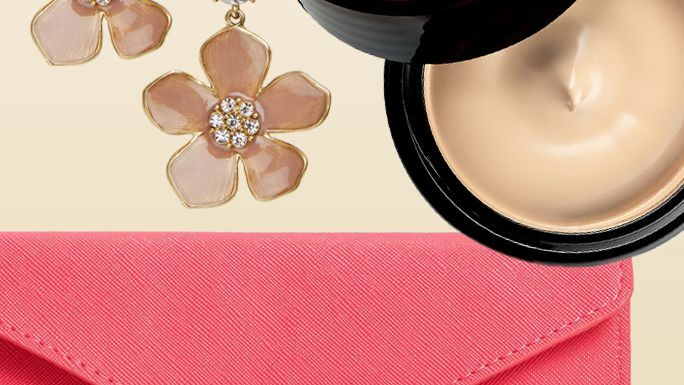 From cosmetics to shoes, shop cute and thoughtful gifts for Mother's Day, all under $50! Can you really get rid of stretch marks? We talked to a cosmetic dermatologist to find out. 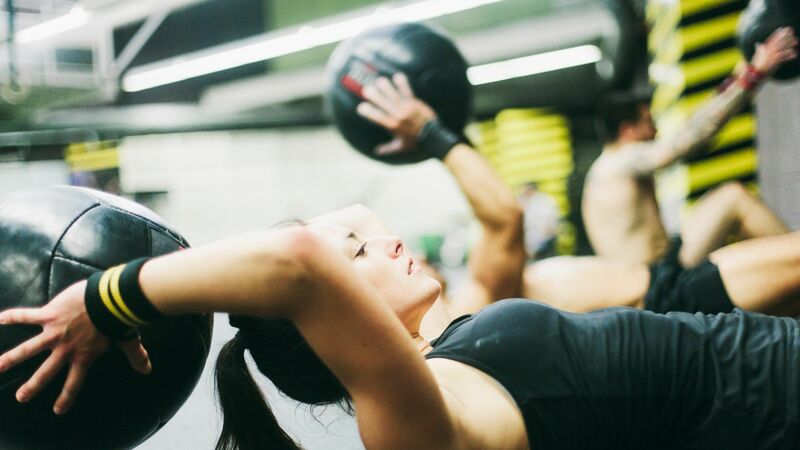 No time for a shower post-spin class? These beauty products will help you feel fresh when you're in a rush to get to work.